Description: If we're not careful, it's easy to be deceived in the area of sin. We tend to think that what has hurt others will not hurt us. It's in this message that James reminds all believers to be guard against such error because the smallest of seeds can produce an incredible measure of misery. If we're not careful, it's easy to be deceived in the area of sin. We tend to think that what has hurt others will not hurt us. 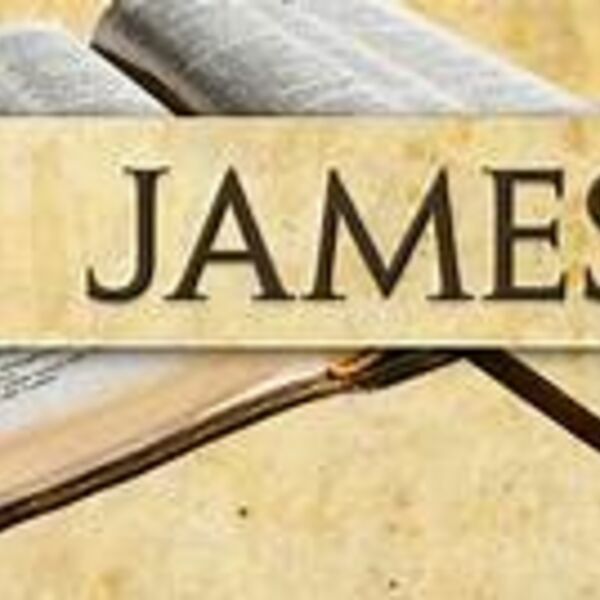 It's in this message that James reminds all believers to be guard against such error because the smallest of seeds can produce an incredible measure of misery.